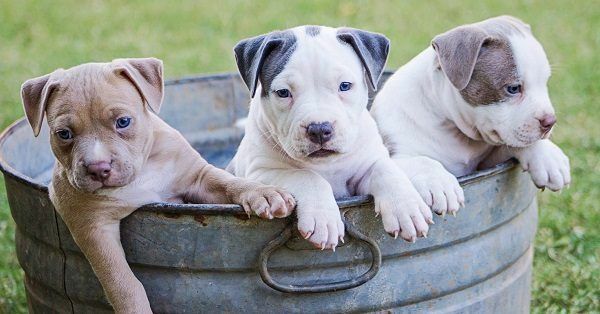 Are you looking for popular girl puppy names? Popular girl puppy names are an interesting topic. One might think that popular means boring. That ones you chose a popular female dog name, almost every single dog you will see on the street will be named the same as yours. The other might think that a popular dog name is a trustworthy name. There are countless popular female puppy names that are part of the culture or are given after some great movie characters. These are the names that are liked and known to other people. Although there might be different opinions about this kind of dog names, we advise to stay open-minded and give it a try. 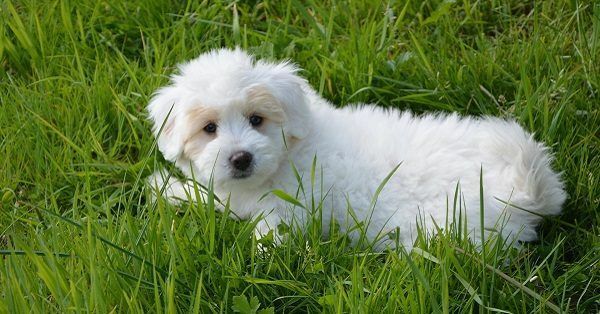 You can find a list of thee most popular female puppy names on our dog name generator. 123Tinki.com will help you to find the name or an inspiration! After all there is lots to choose from. To see which names are the best according to other users check out what is the score of the name. This information is visible on the square with the name. We are curious what you will think of and what kind of name it will be.